What’s the story behind the piece? The work, for violin and orchestra, is a joint commission from the Swedish Radio Symphony Orchestra, the Orchestra Sinfonica Nazionale della RAI and the BBC Symphony Orchestra. 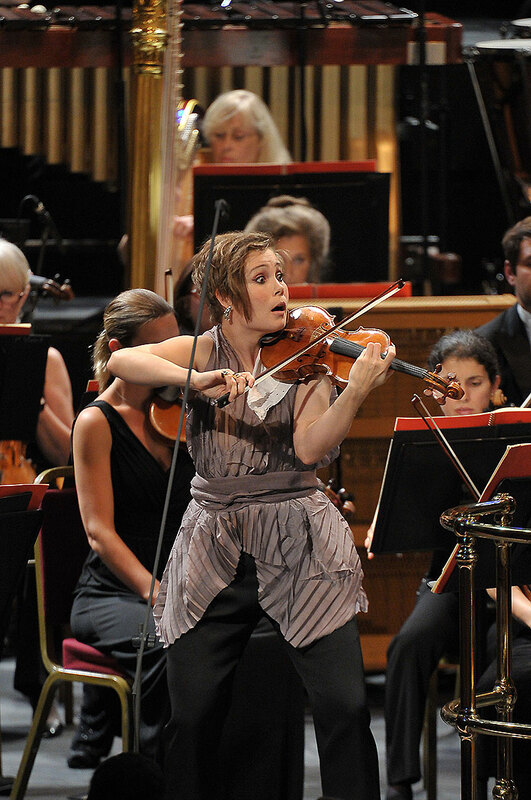 Leila Josefowicz, the violin soloist, has expanded on ‘duende’. “We acknowledged that we both have Duende, which cannot be learned…this is something we knew we could share with the world, he with his composition and me being the interpreter and musical messenger. I appreciate his incredible musical imagination, his scores bursting with colour and drama”. 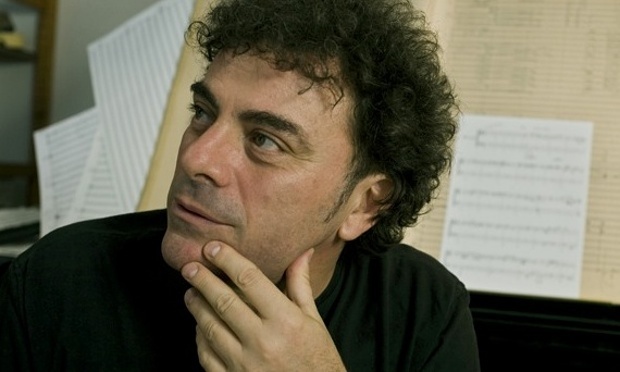 Francesconi, born in 1956, has studied with both Karlheinz Stockhausen and Luciano Berio. His chamber opera Quartett, about the end of the world, was heard at the Royal Opera House in 2014. This is a striking piece, right from the start, where the violin begins with some feather light string crossing at a very high pitch, seemingly evoking night time insects or other sounds. There are some incredibly taxing passages for the instrument early on, which Josefowicz is completely equal to. There is some frenetic activity both from violin and orchestra, but at around 7 minutes in the violin really soars, making a rather beautiful sound easily audible even above the glinting, treble-heavy accompaniment. Around 13’10” there is a notable gear change, the violin digging in for some seriously virtuosic and demonic passages. Then at around 17” a slow, nocturnal atmosphere asserts itself, with various whistles and clicks from the violin to long-held notes from the orchestra. I found it a little more difficult to hold attention with the piece in the closing stages, but it is doubtful that is the fault of the composer. A second hearing will confirm! This entry was posted in Proms premieres and tagged BBC Proms, BBC Symphony Orchestra, Leila Josefowicz, Luca Francesconi, Royal Albert Hall, Susanna Mälkki by arcanafm. Bookmark the permalink.